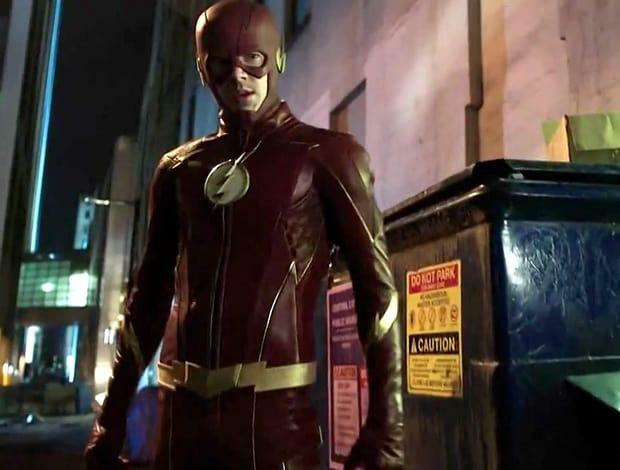 The Flash got dark for season 3 – too dark. The showrunners have heard fan frustration and are promising a lighter season. 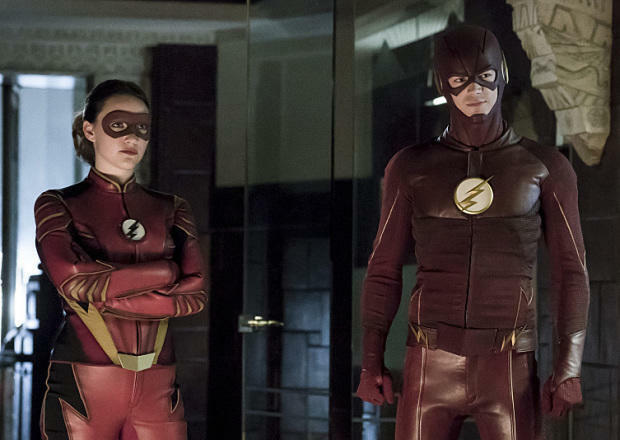 Along with the new tone, Flash is getting new duds and a new ally. Hartley Sawyer joins the cast this season as the DC hero known as the Elongated Man. As his secret identity, Ralph Dibny is a detective by day – one of the best in the DC comics universe – and hero by night. 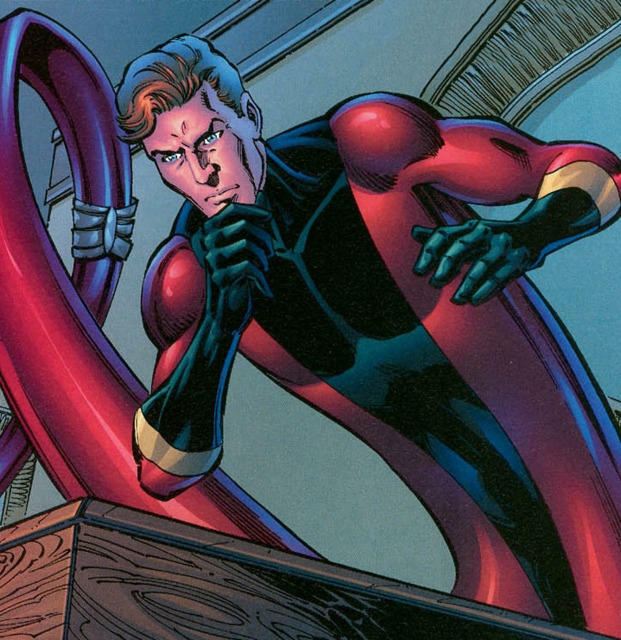 The Elongated Man, as his name suggests, stretches and bends Mr-Fantastic-style. He’s not to be mixed up with Plastic Man, a different character that can take any shape he can imagine and would tank any show’s special effects budget in no time. With the season 4 adversary set to be a villain known as The Thinker, Team Flash will likely need every bit of brainpower it can get. Tom Felton’s Julian Albert won’t be more than a cameo this season, either, so there’s plenty of room for Sawyer/Dibny on the team. I wonder if Dibny will get time to figure out the Flash’s secret identity before he takes off his mask in front of him and tells him his life story. The end of season 3 had Barry Allen stepping into the Speed Force to atone for his sins of manipulating time (think he’s learned yet? 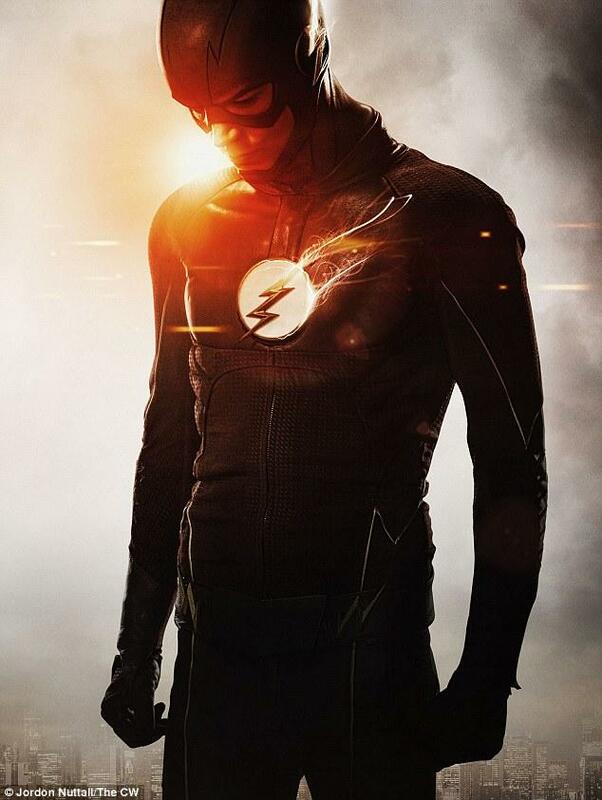 ), but we know he won’t be staying there forever, because Grant Gustin is still the star of the show. 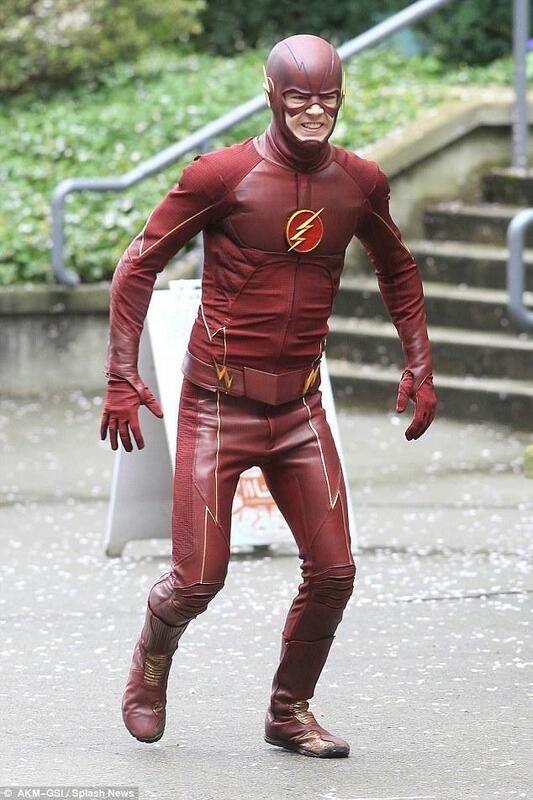 Twitter account YVRShoots then revealed the upper half of the costume, shown above. The suit in general has a slightly more “motorcycle jacket” look to it, with ribbing over the abdominal area and a more pronounced collar around his neck. The biggest changes, though, are those dope gold accents on his gloves and boots, along with a gold belt. What the in-show justifications for these will be, we don’t yet know, but the CW loves to change up their hero costumes each season, and has continually done so for Arrow. Despite how frustrating season 3 was, I’m excited to see the more upbeat season 4 now more than ever – a smart character like Ralph Dibny could be a good addition to Team Flash, and hey, no more speedster villains. Because they used them all up. The Flash season 4 debuts October 10 at 8 p.m. EST.